This site facilitates better communication with Health Services at WCU by providing convenient 24 x 7 access from anywhere. If this is your first time accessing the patient portal please click Register in the top right hand corner to create the login. Here you will create a username keep in mind your student ID and birthdate must match our records. All email correspondence will be sent to your catamount email account. 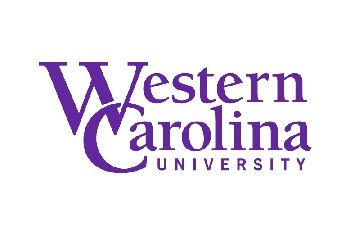 For more information on obtaining your catamount email and other FAQ's visit WCU IT Services. Please call Health Services if you have questions regarding your account information at 828-227-7640.